Position: Key removable in locked or unlocked position. 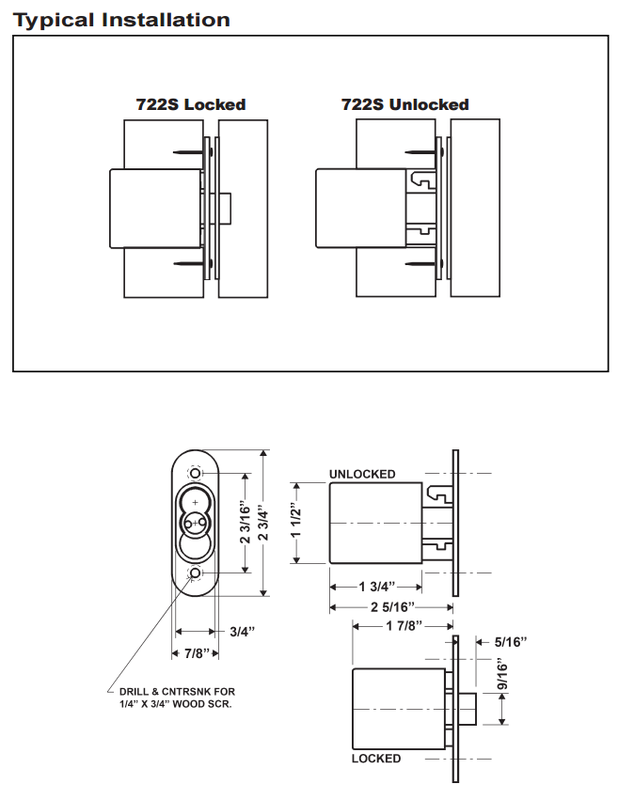 Standard locks are non-handed. 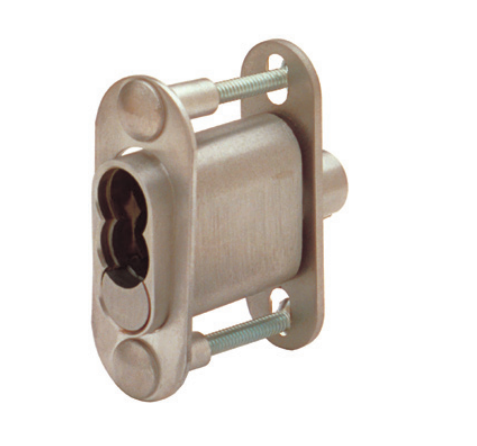 Olympus 721DW-26D small format interchangeable core (SFIC) lock. 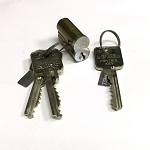 It is ready to accept Best, Arrow, Falcon or equivalent 6 or 7 pin small format interchangeable core cylinders. Lock sold less core.